Is sales a “colour and gender blind profession”? We asked a number of saleswomen who have smashed the glass ceiling to become respected thought leaders in their field to get their insight into what is still a very male-dominated industry. With less than 15% of sales executives being women, we discuss the perceptions versus the realities of women working in sales as well as taking a frank look at the challenges that remain in regards to recruitment, retention, advancement and visibility. As we review the changing sales environment and in particular the effect of social selling, we explore the positive roles women are playing and question how we can continue growing success. 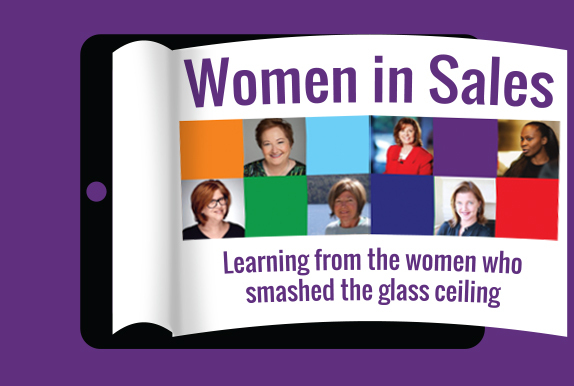 For those looking for inspiration from women who have smashed the glass ceiling - download now. Or if you fancy something less meaty, on International Women's Day Artesian celebrates the leading women in Artificial Intelligence.